Virtual Bookseller, LLC, 9781942608547, 110pp. Tyler Ferguson thought losing your memory had some advantages, but mainly it created problems. When a roadside bomb in Kabul exploded the Humvee he'd been riding in, and wiped his memory of the last nine months in Afghanistan, he'd been given a medical leave to come home just in time for Christmas. And Tyler is so excited to see his fiancEe, Kelsey Johnson. 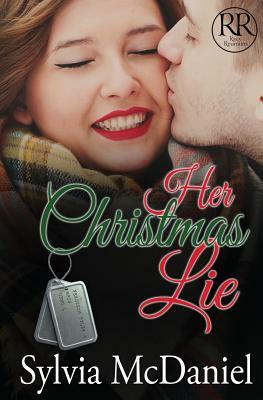 Kelsey can't believe it when she opens the door and there stands the man she still loves, but had broken off their engagement while he was deployed. Doubts of being able to live with Tyler in constant danger, of only seeing him several months a year had her ending the relationship. When she realizes he doesn't remember the breakup, she thinks that life has given her a second chance with the man she loves. At least until his memory returns.